Do you remember this excellent article about iZotope RX last month ? 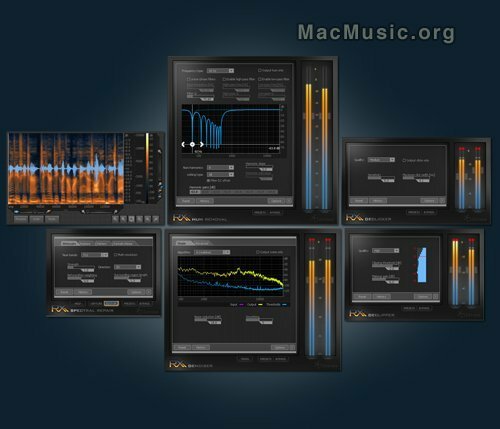 Well, iZotope has finally released iZotope RX audio restoration plug-ins, featuring the essential tools for cleaning and restoring audio. Available for VST, Audio Unit, MAS, ProTools (RTAS, AudioSuite), and DirectX, the plug-ins are now included with the standalone version for the same price of $349. Current RX customers are eligible for a free download of the plug-ins. Note that a 10 day fully functional trial of RX is also available.